So I know I already blogged about this Christmas gift but I wanted to officially announce that we have FINISHED the first book in the series! Addyson was so excited each night to read a chapter in this BIG book. 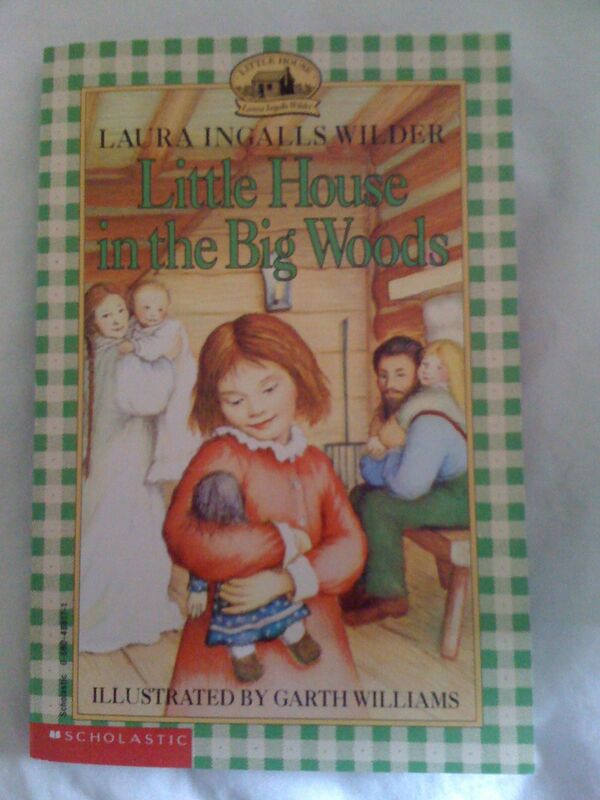 We are starting The Little House on the Prairie tonight.